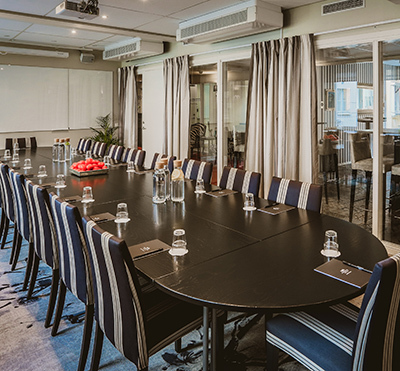 With its central location, just across from Arlanda Express, Freys Konferenser becomes the perfect meeting place in Stockholm. 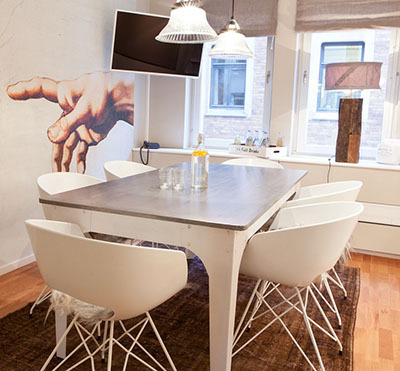 Creativity, balance, harmony, courage - all key words for a successful meeting. 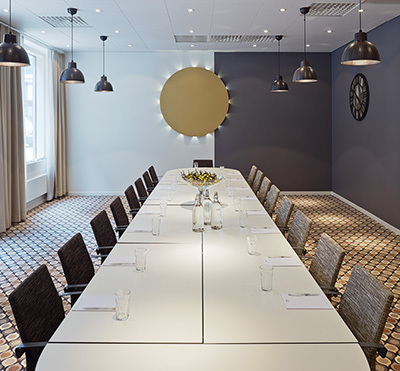 These are also the names of our meeting venues which hold capacity for up to 50 delegates in the largest room. 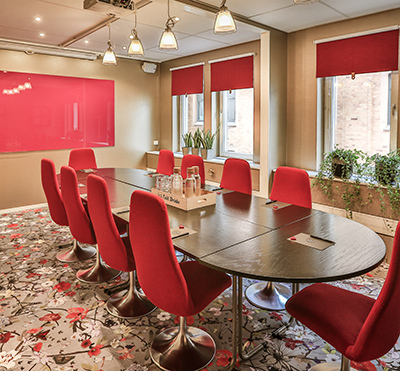 Our facilities are airy, bright and individually decorated to suit various requirements and purposes. 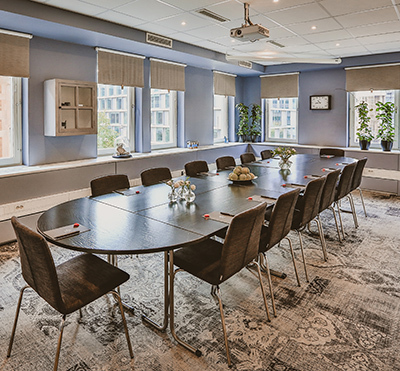 The friendly and professional staff is highly competent in delivering a successful board meeting, employment interview, press conference, team building, lecture or annual meeting. Enjoy a refreshing bite during your break followed by delicious food in our hotel restaurant Belgobaren, where we also offer beer and chocolate tastings as an additional treat. The hotel is renowned for its individual style and homely atmosphere and boasts 124 modern hotel rooms ranging from charming single rooms to spacious and uniquely designed suites. 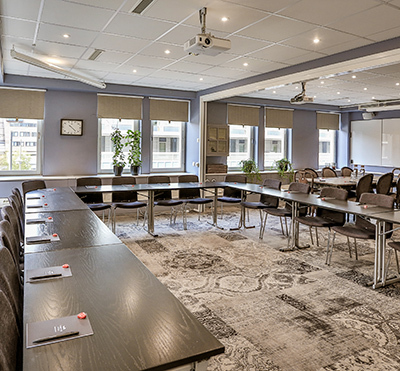 Freys Hotel has two fine sister hotels at Rådmansgatan 67-69 with 64 hotel rooms and 2 accomplished meeting facilties in total. 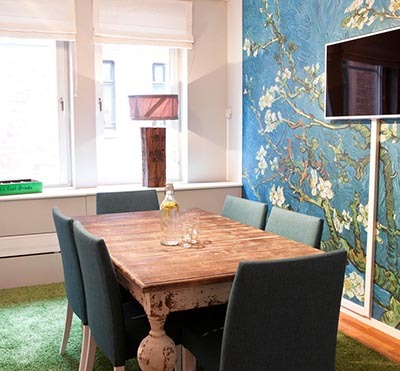 Have you been to Freys Hotel and want to give your own comments?